We offer a broad portfolio of industry-specific solutions for the healthcare sector, which we can scale for the customer in a customised way, and depending on the legal requirements. The medicine sector is now almost impossible to imagine without modern information technologies. Digitalisation has found its way into almost all areas in this respect: Starting from electronic health cards and electronic patient records, through to digitised examinations using x-ray, MRI or ultrasound systems – all around there's data that needs to be saved, stored or distributed. In addition to archiving and CD/DVD production systems for the creation of patient CDs, we also offer software for viewing these components on your PACS or hospital information system, irrespective of the original manufacturer. For over 10 years now, INCOM has been supplying the leading PACS manufacturers with CD/DVD production systems for the creation of patient CDs. In addition, INCOM supplies "neutral" solutions, which allow the robot to integrate directly into each DICOM network. Using more or less extensive software, the system can be integrated as DICOM nodes, and can thus be directly addressed by the modalities and fed with data. The system collects the data and burns onto a CD or DVD via a viewer. To avoid any confusion, the media is automatically printed with a labelgiving all the necessary data, such as patient name and number etc. If required, the systems can even generate archive DVDs or even Blu-rays at regular intervals, thus enabling the practice or clinic to comply with archiving obligations . Archive systems are subject to a variety of statutory provisions and regulations. Each area has very specific guidelines and retention periods. Whilst normal company data must be kept for 10 years, data such as x-ray images is subject to a 30-year retention requirement as are some other test results. INCOM offers solutions to meet these requirements which also take account of your existing hardware. Here we use DICOM-compatible storage management software, which keeps the data for you in the right place at the right time and ensures the requisite data security. Many hospitals are already using Content Addressable Storage (CAS) or object storage and are thus taking advantage of the opportunity to comply with the desired performance and necessary data security. With "DICOM" speaking HSM solution, the advantages of the respective technologies (RAID, optical jukeboxes, tape, or CD/DVD/BD production systems for offline archiving) are linked. In addition to enterprise solutions for hospitals, we also offer solutions for registered doctors or radiological and cardiological community practices and smaller clinics. The scalability of all systems means there are affordable entry-level solutions, which can be extended depending on your needs and budget. In some sectors, old x-ray images need to be scanned and imported into the PACS or another system. 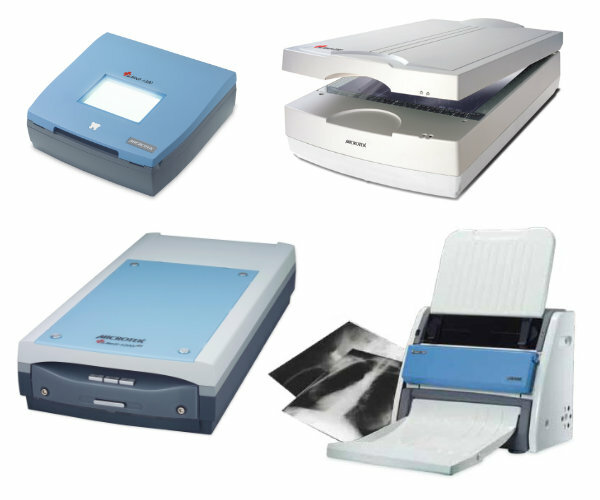 Microtek offers a wide range of medically certified scanners, from small dental scanners through to large flatbed scanners for thorax images or mammographies, and fully automated feed scanners. The scanners are delivered with rudimentary scan software and the appropriate TWAIN drivers, via which the devices can be controlled using the import function of the management software of the relevant hospital or practice. Where there is no scan interface, Microtek offers both dental and DICOM software, which seamlessly integrates the scanner into the clinical workflow. 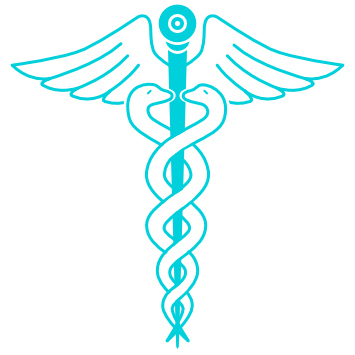 If you have questions regarding medical it solutions do not hesitate to contact us.